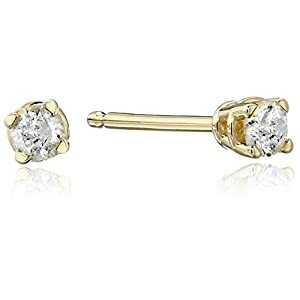 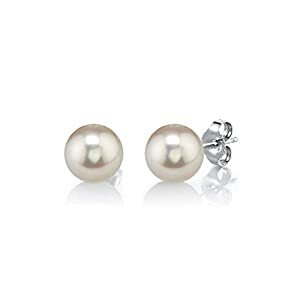 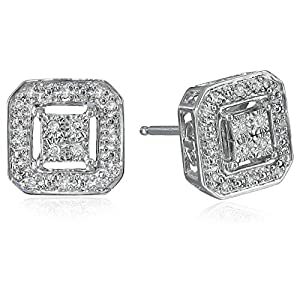 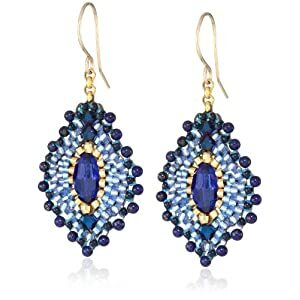 Whether a lady wants to enhance her beauty at the party or she wants to look elegant every day, these earrings can let her do both. 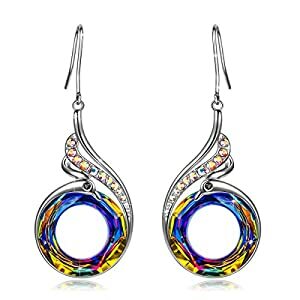 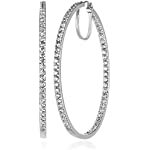 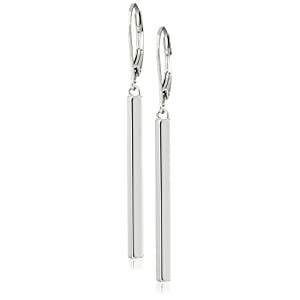 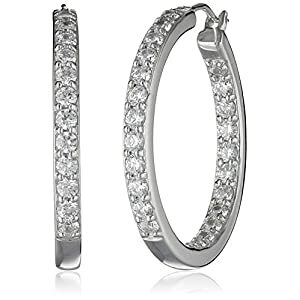 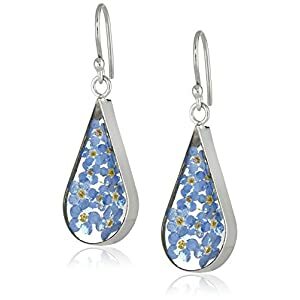 The oversized hoops of these earrings make it a perfect choice for the women and the unique thing about these earrings is the plating of sterling silver. 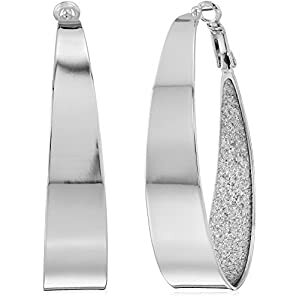 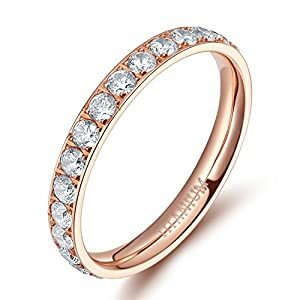 Not only fantastic polishing is done but little Swarovski zirconia stones make it look even more breath-taking. 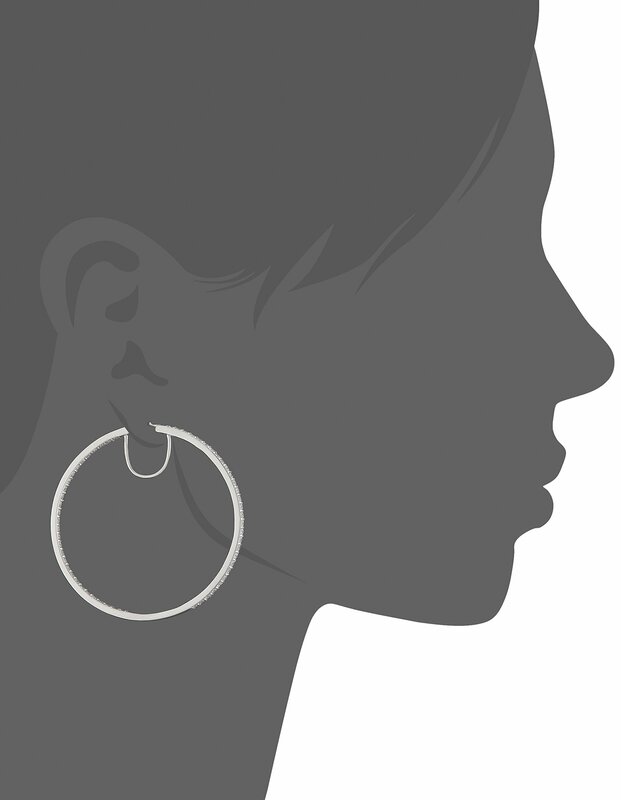 The small huggie hoops are added on earrings to make it look quite different from other regular hoop earrings. 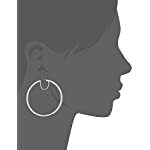 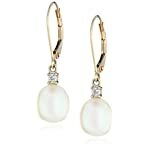 Tan he notched closure at the hinge is provided to secure the earring in place in appropriate way.